Galleria Heino - Tango Trousers live! 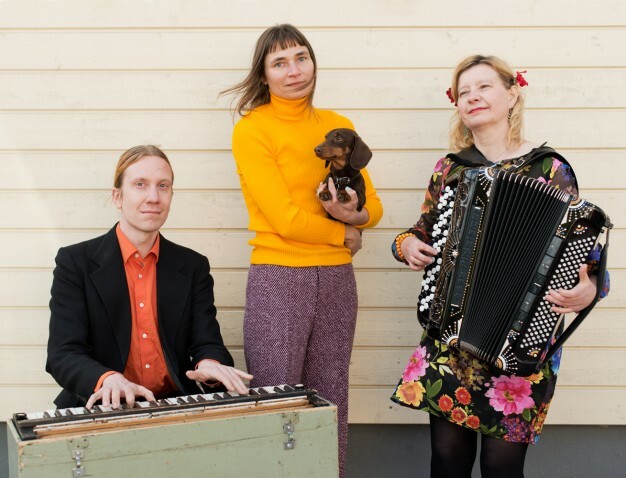 Warm welcome to a live concert by Maria Kalaniemi, a master of free-bass button accordion, and musician Eero Grundström at Galleria Heino on Thursday 14th of January at 6 pm. Kalaniemi and Grundström will play music from Tango Trousers, a video work by Elina Brotherus. In addition to this, they will perform music from their joint project Vilda Rosor.